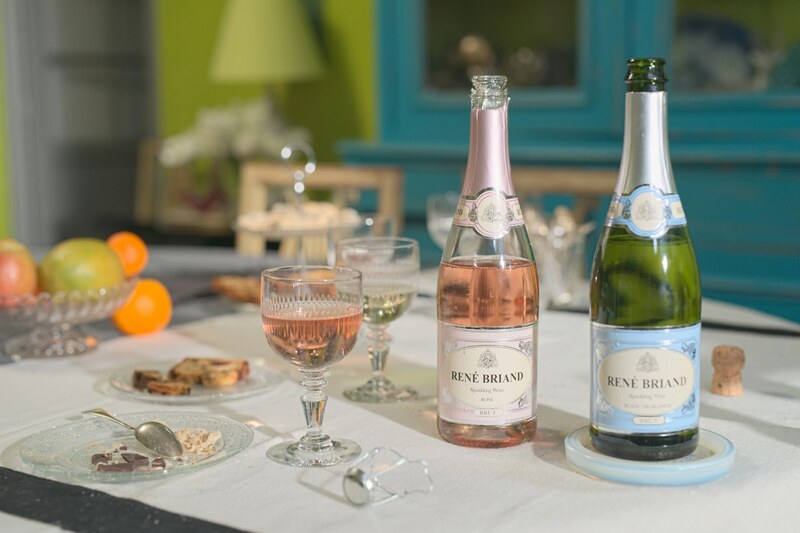 René Briand is characterized by its unique selection of grape varieties depending on the vintage quality. These traits are styled to obtain a fresh and delight sparkling wine. 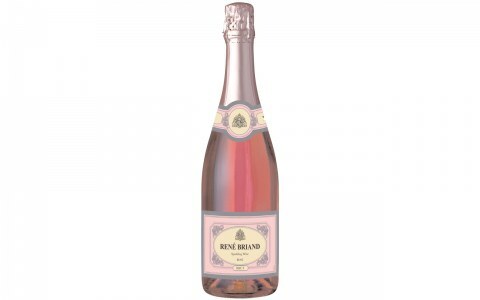 These wines are blended and bottled at the Boisset Estate in Bourgogne, France.